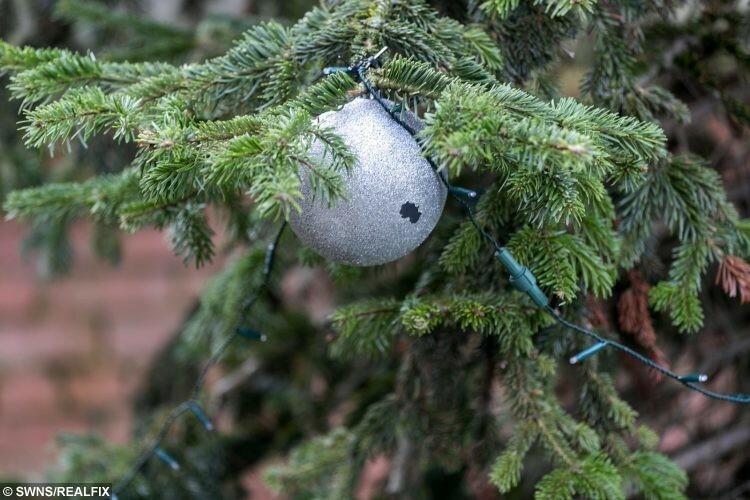 A limp-looking conifer appeared in the town of Tyldesley in Greater Manchester this week adorned with five baubles and an unremarkable star on the top. The tree prompted derision from some locals who took to social media to vent their disappointment. Rebecca Rowland, 36, posted a picture of the tree onTwitter and wrote: “Tyldesley’s 2018 tree. While other Twitter users agreed with her comments, Wigan Council jumped to the defence of the meagre tree. 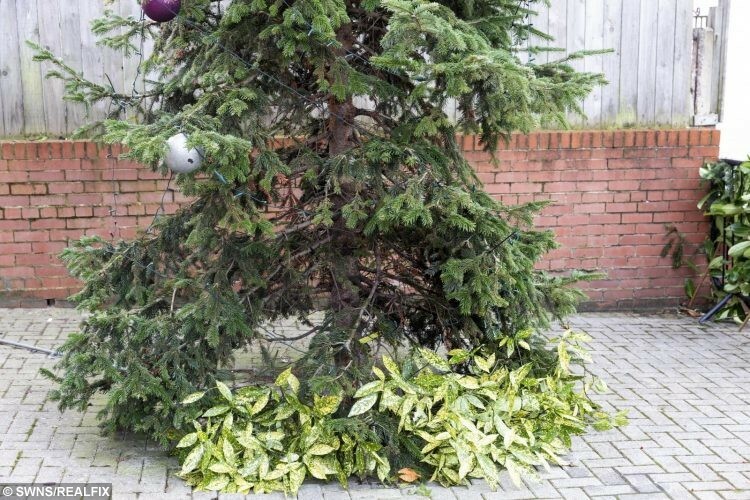 Council bosses told how it isn’t a purpose-bought Christmas tree, it is a living tree, and the reason it looks the way it does is because it hasn’t quite finished growing. The “living tree” was installed as part of the guided busway improvements to Tyldesley Market Square in 2015. 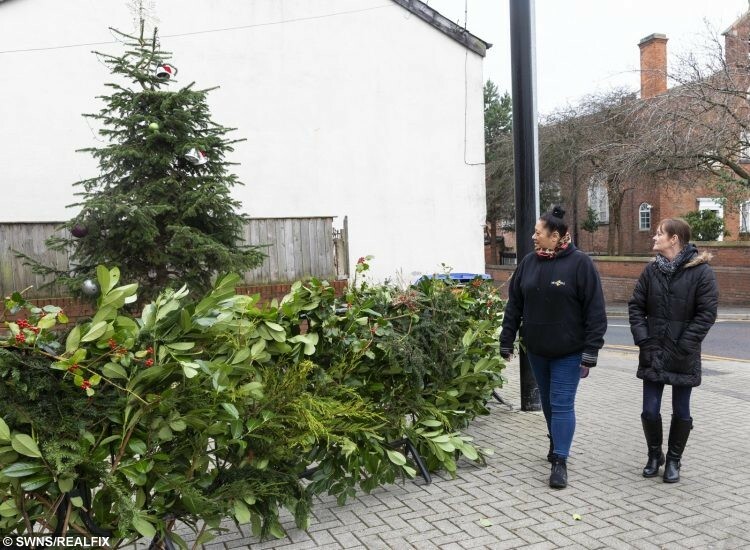 Wigan Council said it would be working with traders and the local community to finish off the tree in time for the Christmas switch-on, which takes place in Market Square at 6pm on Saturday. The fence surrounding the tree will also be decorated. “The tree is a living tree and yet to grow to its full height. Local residents loom at the empty tree in disgust. 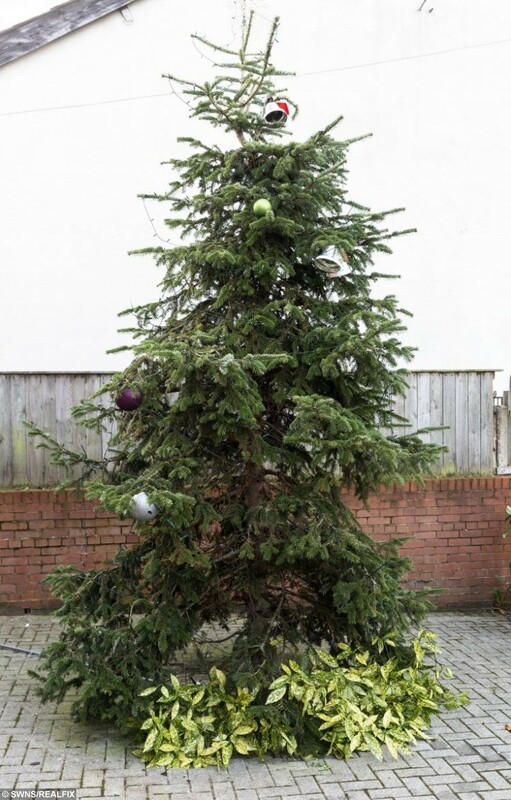 Last year a town in Devon thought they had the worst Christmas tree in the country.